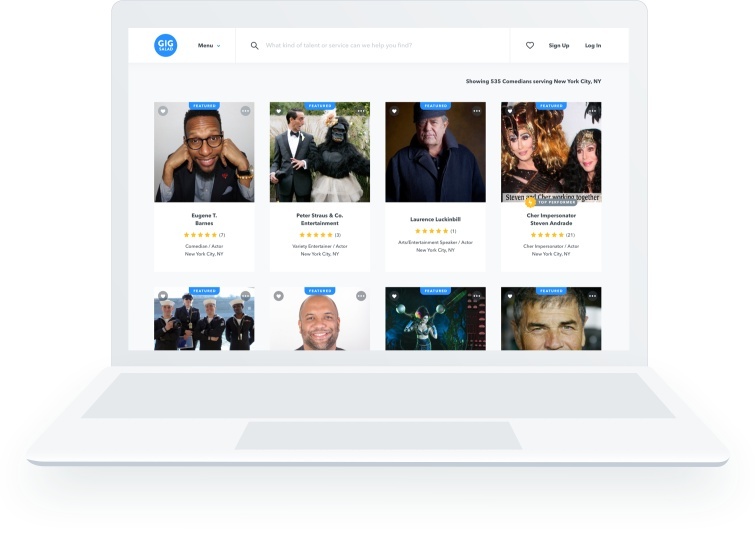 GigSalad is the fast and easy way to browse, contact, and hire the entertainers and services you need to make any event a success. Follow these simple steps and you’ll be on your way to event planning paradise. Are you a performer or vendor?